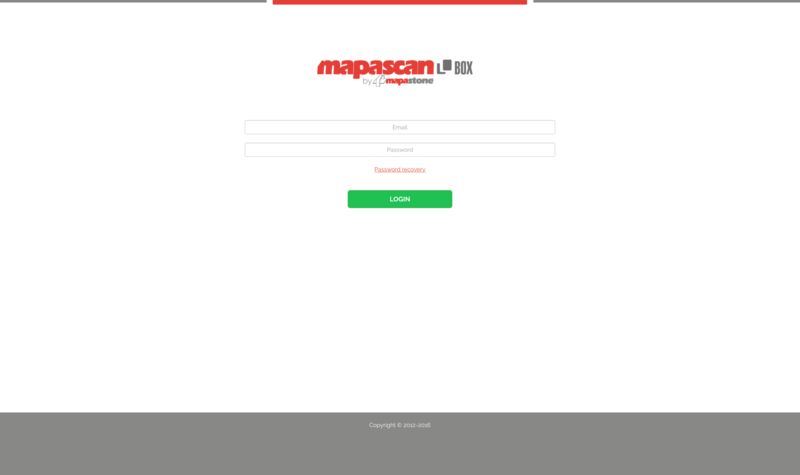 Looking at scanned slabs through the Internet become secured using the Mapascan Box service. The client can set up protected accounts for his final users who will be able to access directly to their images. Mapascan can publish on line each scanned slab in real time, in the best reliable and fastest way.